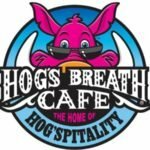 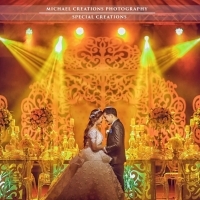 Over the years, Special Creations in Davao City, Philippines headed by Neil Patrick De Guzman built an extensive list of proven, responsive suppliers partners nationwide. 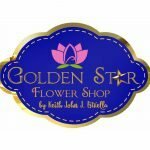 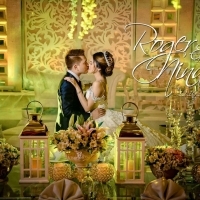 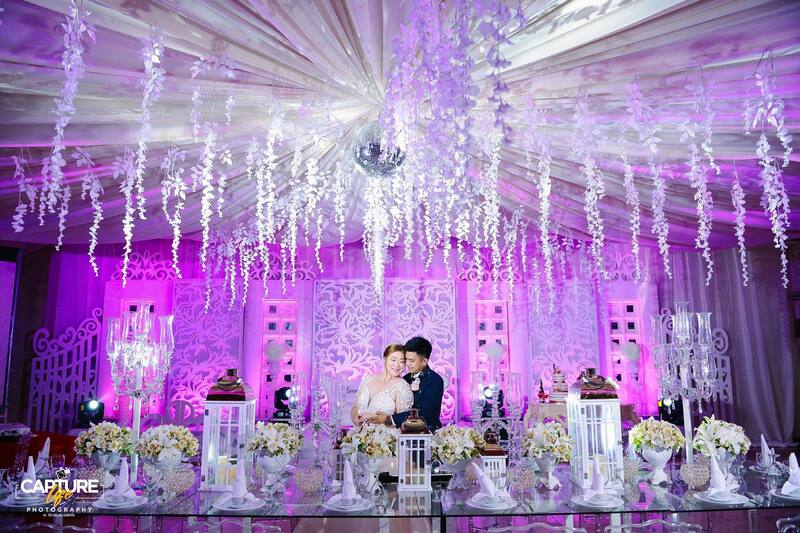 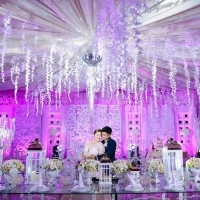 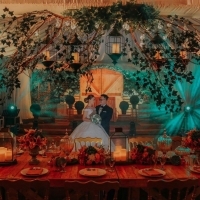 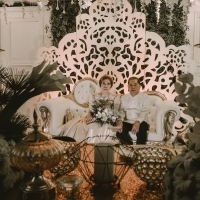 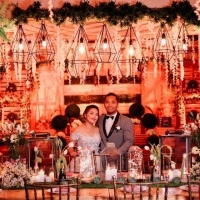 Whether you’re planning a simple or elegant wedding in Davao or outside Davao City wedding or inviting guests to an exotic destination in the neighboring areas of Davao City, we’ll handle all the event details to ensure your wedding day, and every day leading up to it, is as joyous and stress-free as possible. 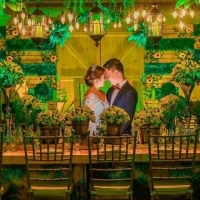 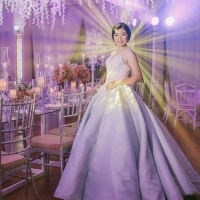 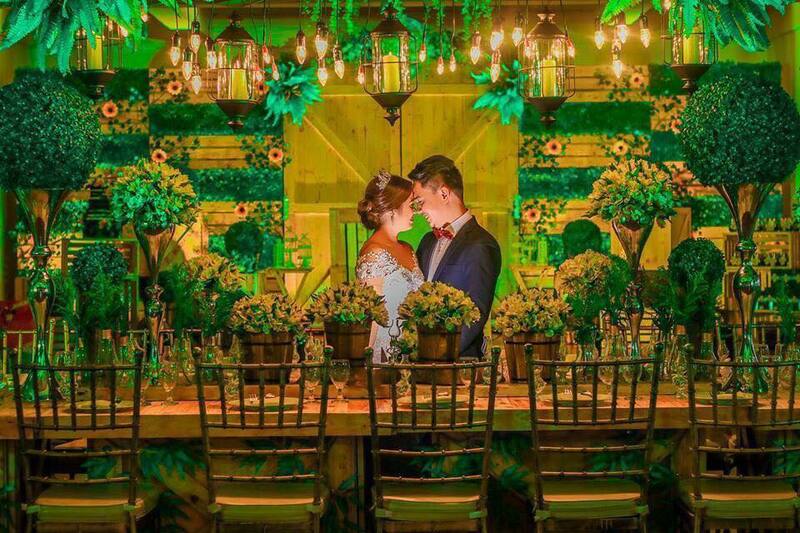 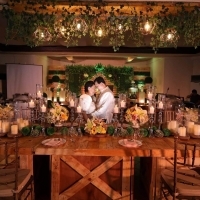 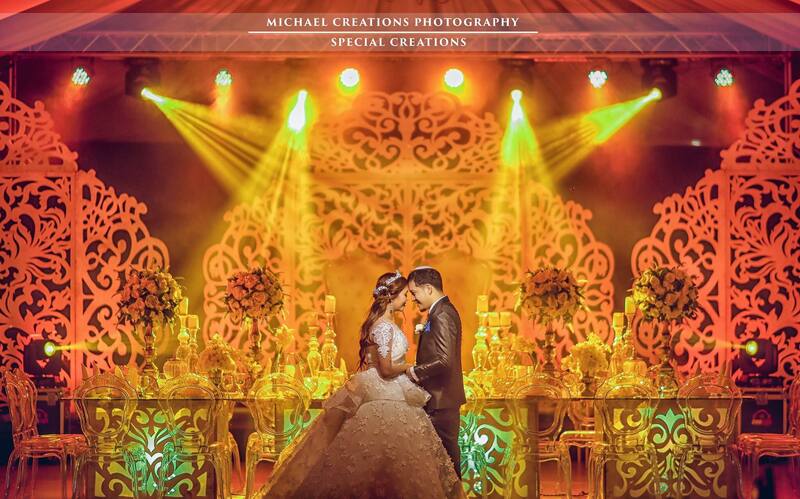 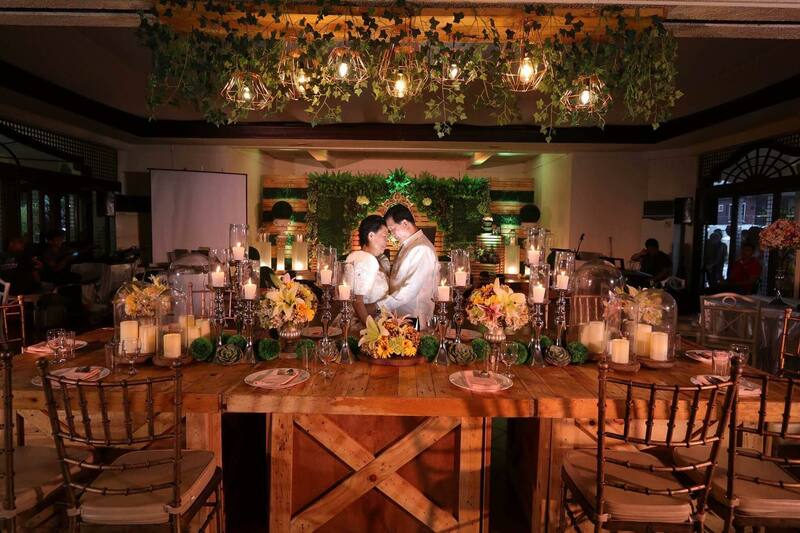 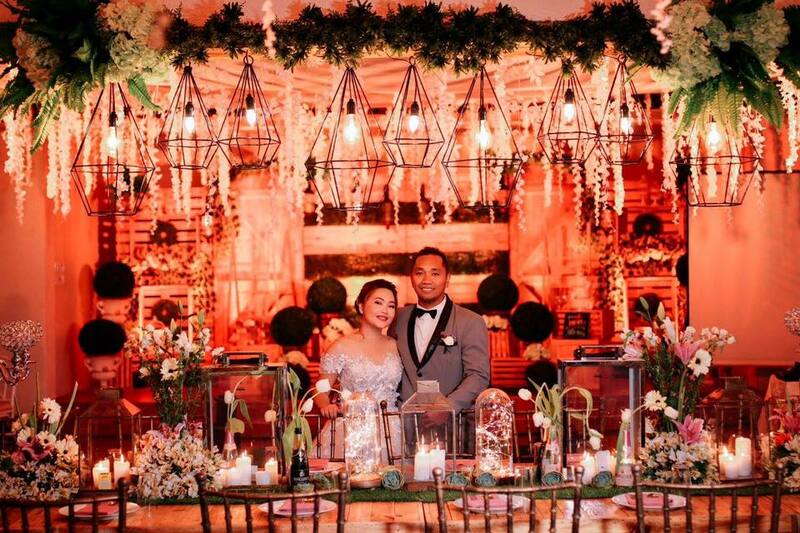 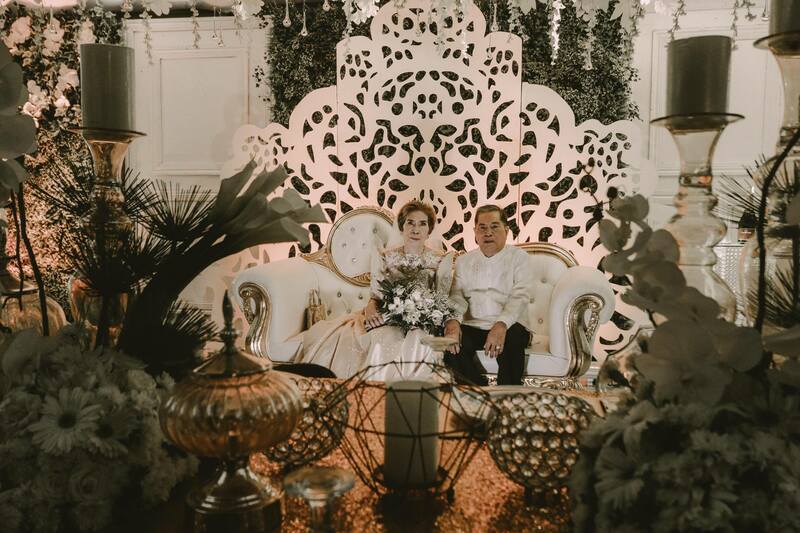 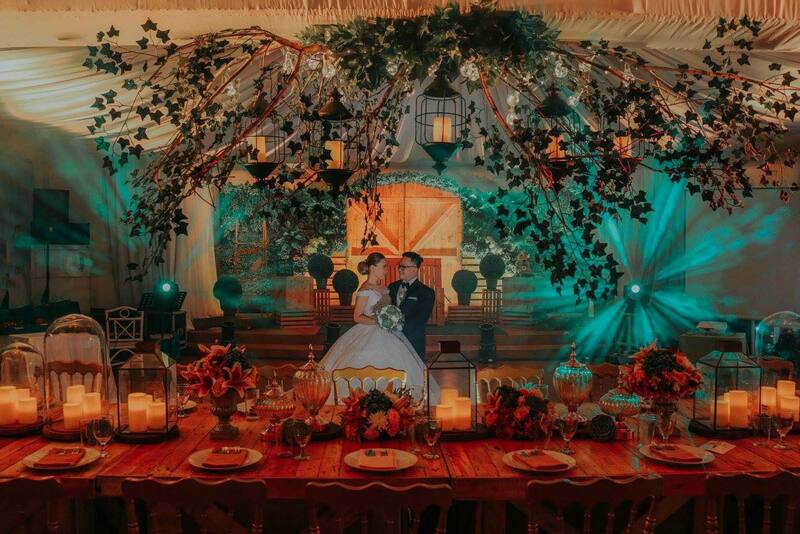 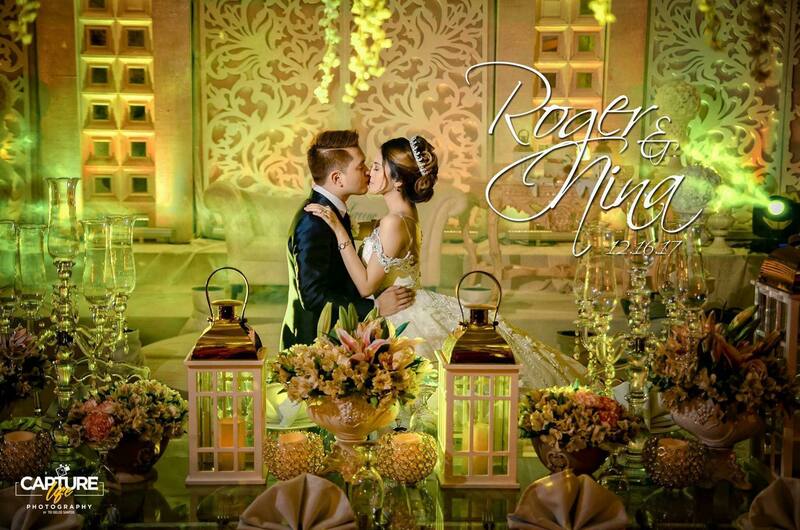 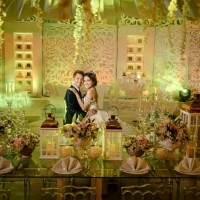 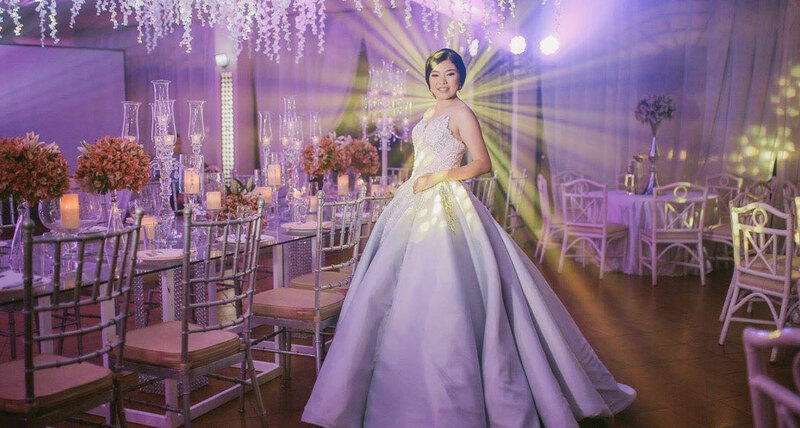 As a best wedding organizer and event organizer / planner in Davao City, Philippines, we create your dream event that pays respect to your style and budget from our affordable wedding packages. 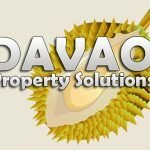 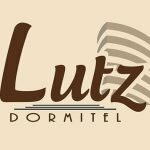 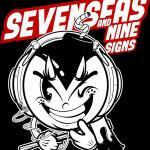 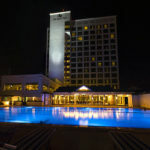 We are based in Davao City, Philippines and do events all along the in and outside the city. 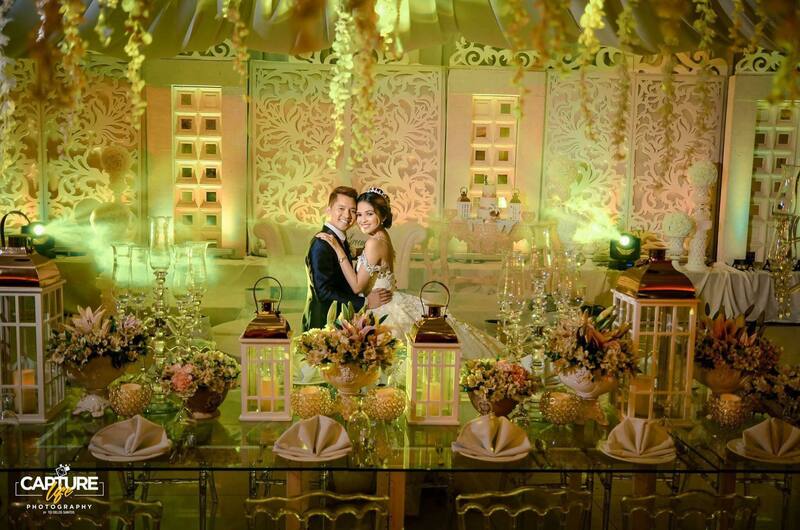 With our attention to details and stunning styling we ensure remarkable, breathtaking ceremonies every time. 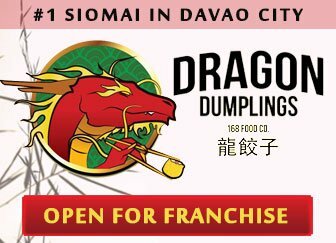 For inquiries and concerns, please contact us or call us at 09338178104.